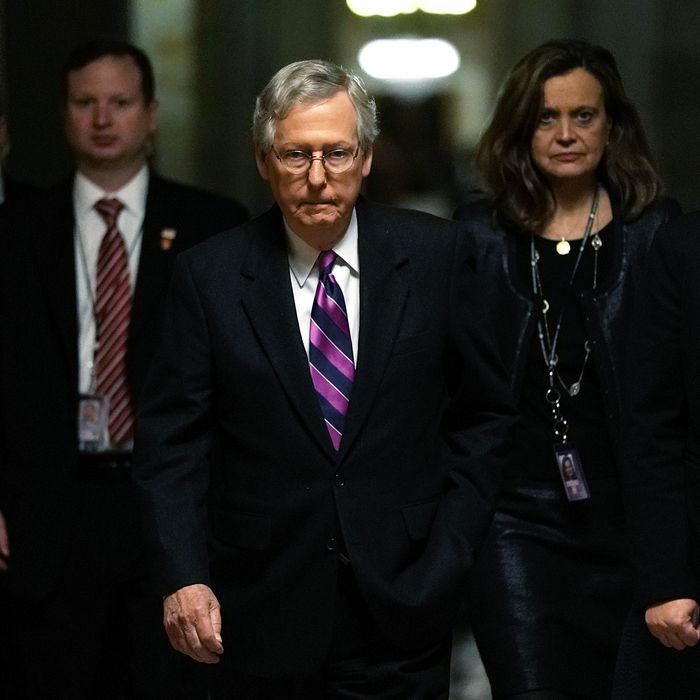 A good 24 hours before the federal government would have otherwise shut down, the Senate passed a temporary spending bill put together by the House earlier in the day and kicked many controversial cans down the road one more time until January 19, 2018. This was the second stopgap spending bill since last year’s appropriations expired at the end of September. It’s very likely the last, since the arguments over defense and non-defense spending levels, immigration policy, disaster-recovery funding, and health care, among other items, cannot be left unresolved perpetually. And the longer these arguments drag on, the more likely they will get entangled with a must-pass debt-limit increase and election-year posturing. For the moment, the latest stopgap bill bought off defense hawks with a waiver of spending caps and a $4 billion down payment on increased defense spending; addressed the needs of House members from states hit by hurricanes and wildfires (though the Senate only promised to act on disaster money later); provided a short-term extension of the federal government’s warrantless surveillance program; and tossed some money at the CHIP program to keep states from interrupting health-insurance coverage for kids. The House conservatives who might have upset the apple cart mostly stayed onboard so as to avoid spoiling today’s celebratory signing of the GOP tax bill at the White House. Meanwhile, Senate Democrats made a lot of noise about the absence of legislation regularizing the status of Dreamers, but 17 of them joined with all but two Republicans to rubber-stamp the stopgap spending bill when it arrived from the House. With the temporary delay in the implementation of Trump’s executive order canceling Obama’s DACA program for Dreamers due to run out in March, congressional Democrats will probably have to draw a line in the sand on that issue when spending negotiations resume in January. Also left in the congressional rush to go home for Christmas were the two health-care bills aimed at stabilizing Obamacare that Mitch McConnell promised Susan Collins in exchange for her support for the GOP tax bill; she chose to let him off the hook for breaking this promise, but the debt will definitively come due in January, despite House conservative opposition to doing anything to make Obamacare work better. All of this emergency spending … has raised questions about when the nation’s borrowing limit will need to be lifted. The United States government has stopped investing in certain vehicles because of Congress’s inaction in raising the debt limit. The government is using extraordinary measures to avoid default. Expect a fight here, because Republicans will want spending cuts — most likely — after a summer and fall filled with spending. A fight here and a fight there, with midterm elections rapidly approaching and Republicans not having the power to overcome a determined Democratic Senate minority deploying the filibuster (a minority soon to be augmented by new Democratic senator Doug Jones): It’s a recipe for a messy and contentious January with no leeway to kick many cans further down the road. Members of Congress had better enjoy their holiday break.